An iconic design which is classic and timeless. 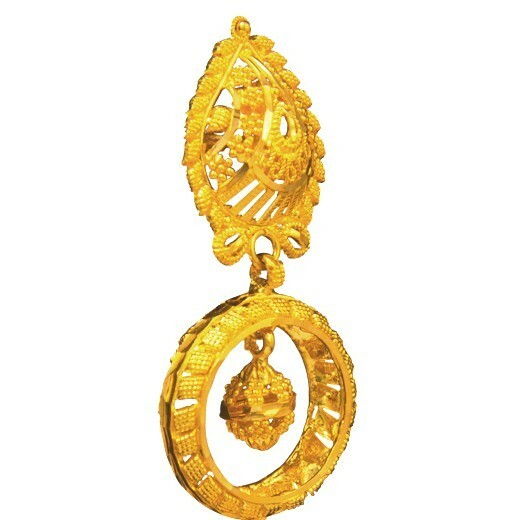 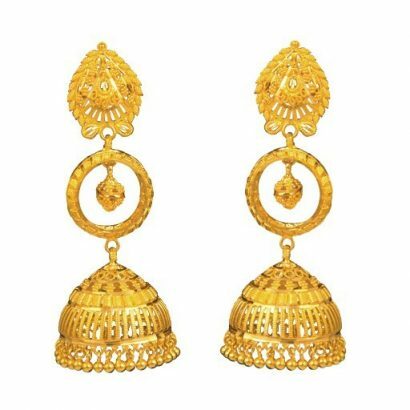 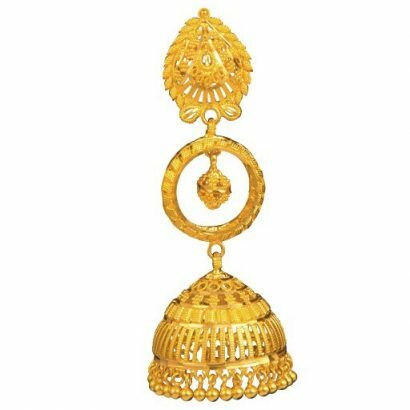 Delicate craftsmanship of 22 karat gold. 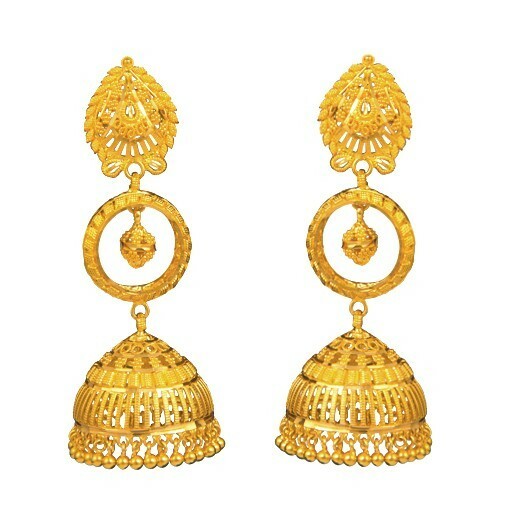 The innovative design brings out the brilliance and spectacular nature of the stones.